Home > Empty Butterfly / Fly Away Sandbag Heavy Duty 25lb Orange 10 pk. Empty Butterfly / Fly Away Sandbag Heavy Duty 25lb Orange 10 pk. 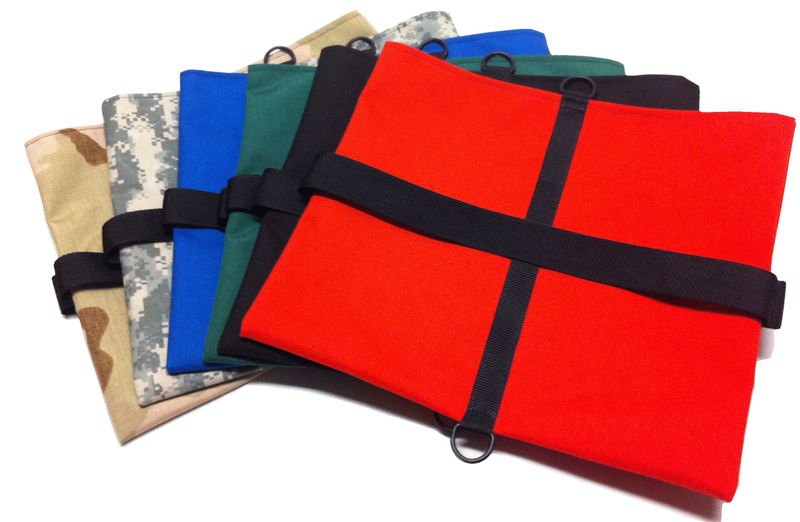 Set of 10 Butterfly sandbags with double zipper opening on side of each pocket. Great for the mobile professional. Bag holds up to 25 lbs Sand/Rock. 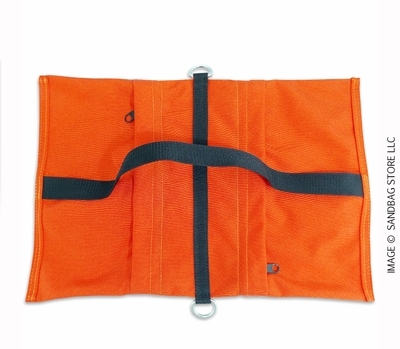 Orange Cordura nylon fabric with heavy duty double stitched seams. Steel D-Rings attached for hanging or fastening.